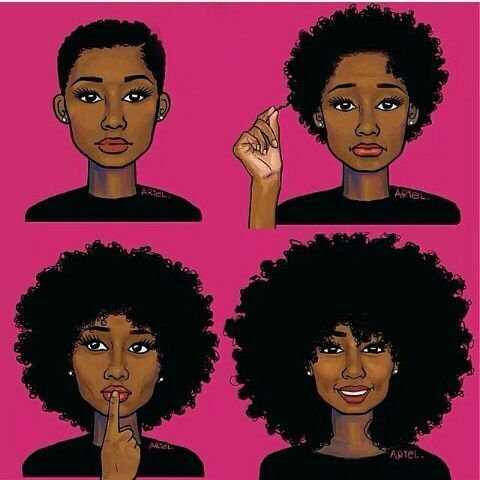 I like this.. this is so beautiful..I mean I grew proud of how my hair looked like when somebody said that they wanted their hair to be just like mines. Just being yourself and doing you will actually attract this crowd of people who realize you are who you are a dark skinned girl with her “nappy hair”.
. Once you search for that title in Google with my name: “Donna Kakonge,” it should show up. Other titles include Afro Forever, Natural Beauty, Being Healthy, Natural and Beauty in Colourful Education, and the Politics of Hair Online Coursebook. We have just about one hundred percent natural hair on the hair of the shoulders of people in my family :-). Thank you so much again for your comment and if you ever wanted to write for my magazine, please look for the page in the bottom right-hand side of the magazine that has information on submissions to Donna Magazine. Ur welcome I’ll make sure to save up and buy some ur books they might be in US dollars but I will buy them. Hi Grace! Thank you so much! As well, if you are interested in telling your own story, whatever it may be, please feel free to check out this link of mine: https://kakonged.com/donna-kakonges-books-audio-get-your-book-published-with-me/. You can also purchase the books that I mentioned in the last post from that link as well. I would love to work with you on a book! Please reach out to me again. I really appreciate your support of Donna Magazine! Please spread the word of my magazine to people that you know. Have a wonderful day!